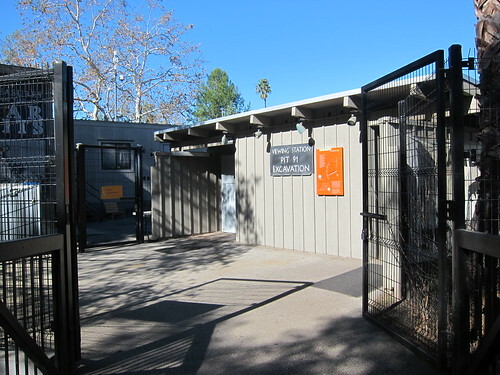 La Brea Tarpits is an interesting place to visit if you want to know more about prehistorical animals. 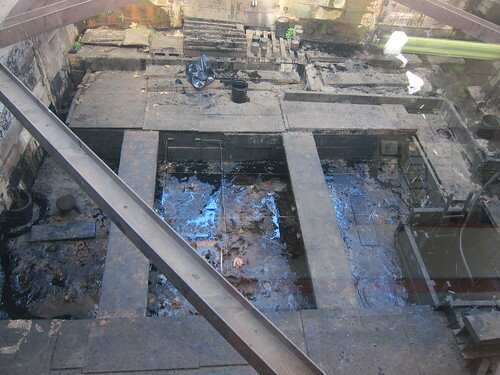 Underneath this modernisation buries bones of ice age creatures which are still in process of excavation. 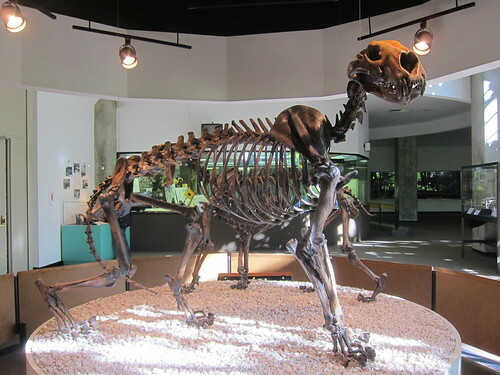 Getting from its name, Tarpits have tar flowing out from the Earth. 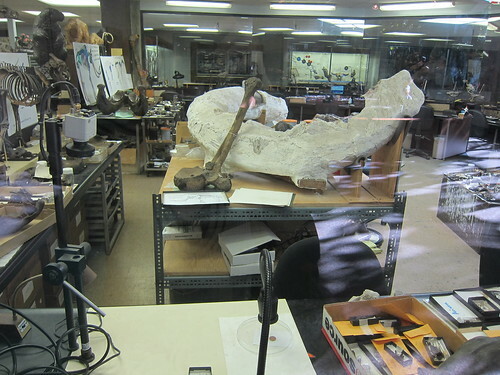 Visitors can see paleontologists working on the excavation sites during summer (late June to early October) where the tar is at it’s most liquid state. 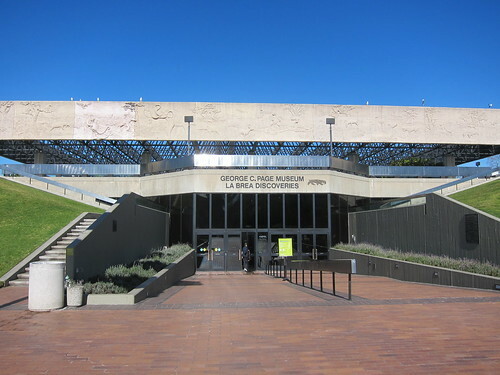 The Page Museum, however, needs a new lift with their exhibits. A little too old and they doesn’t excite us at all. 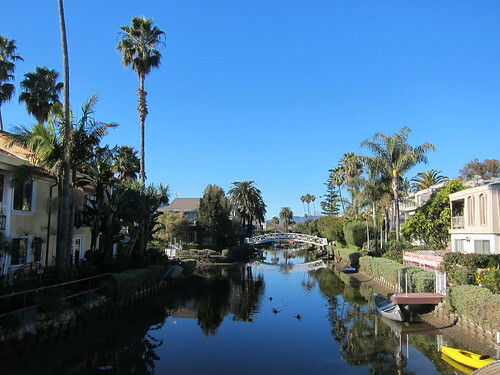 We drove to The Venice Canals, where houses are built along the man-made canal of water. 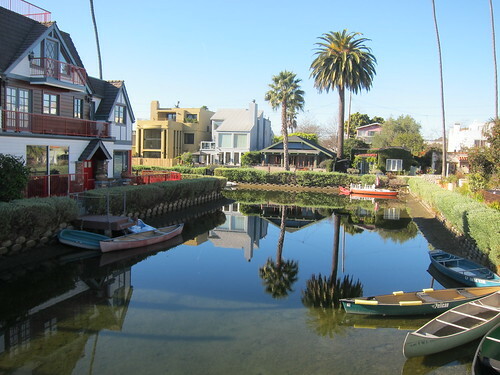 It is a quiet surrounding with beautiful houses, each has a little boat that they can park by the canal. 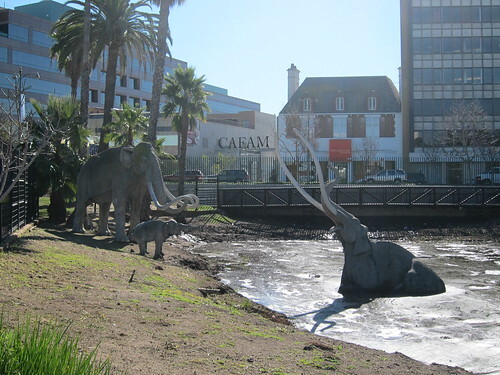 You can take pictures as you take a stroll down the canal and bridges. Sometimes, you’ll see friendly neighbors who smile at you. Next Next post: What’s Eating Singapore?